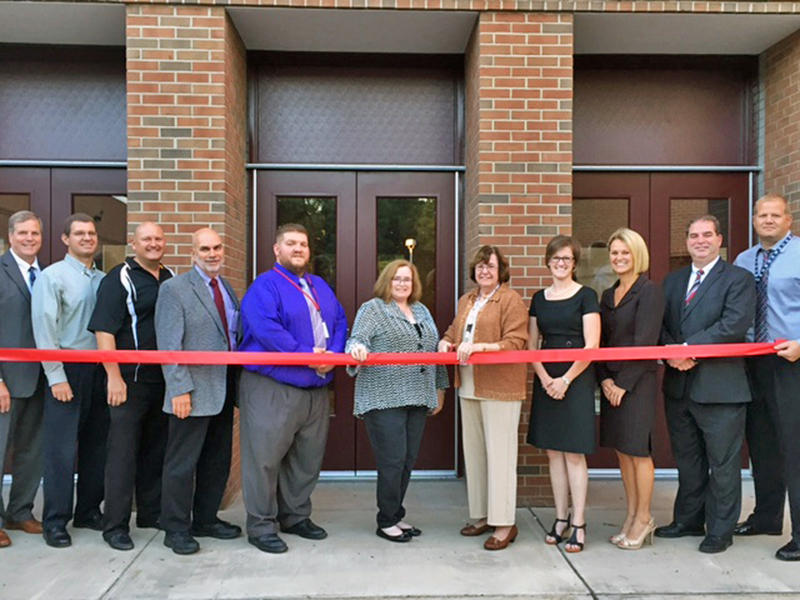 The project included the installation of high efficiency windows in all 40-classrooms, in addition to high efficiency rooftop HVAC units that will provide a significant savings to the Town through a reduction in energy costs. Although the project team encountered hazardous materials in the window settings and elsewhere in the building, the project was completed under budget, and in time for the start of the 2016/2017 school year. O&G recently completed several Greater Hartford area building construction projects including a new entrance at the historic Cathedral of Saint Joseph in Hartford, the new admissions building at Miss Porters School, an interior renovation at the St. Francis Hospital’s Comprehensive Women’s Health Center and the upgrades to Hartford’s Union Station.